Tuesday is the first day of school. I am so excited to see the kiddos again. I have been in my classroom for the second year, so this year I made it a bit more of my own. I am getting things lined up for the new school year. I am using some great TPT. 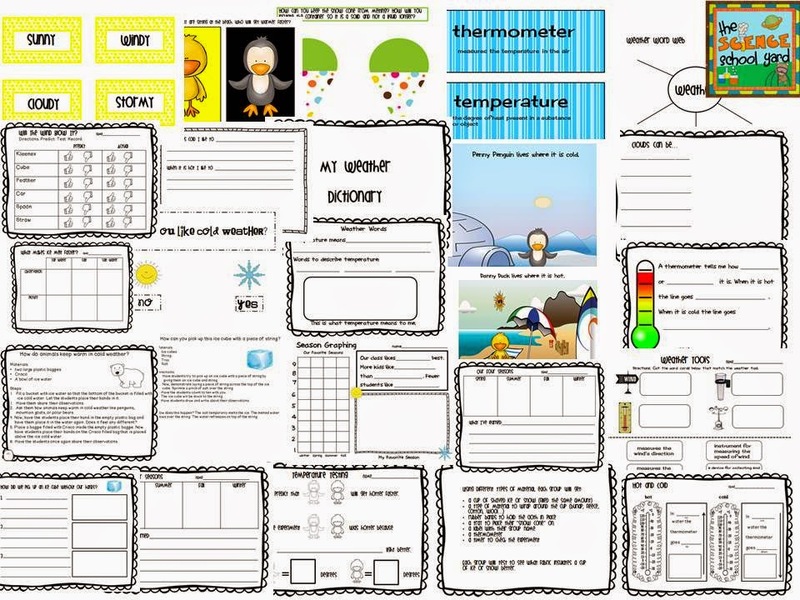 I have also worked super hard to make some of my own lessons to go with our FOSS units. 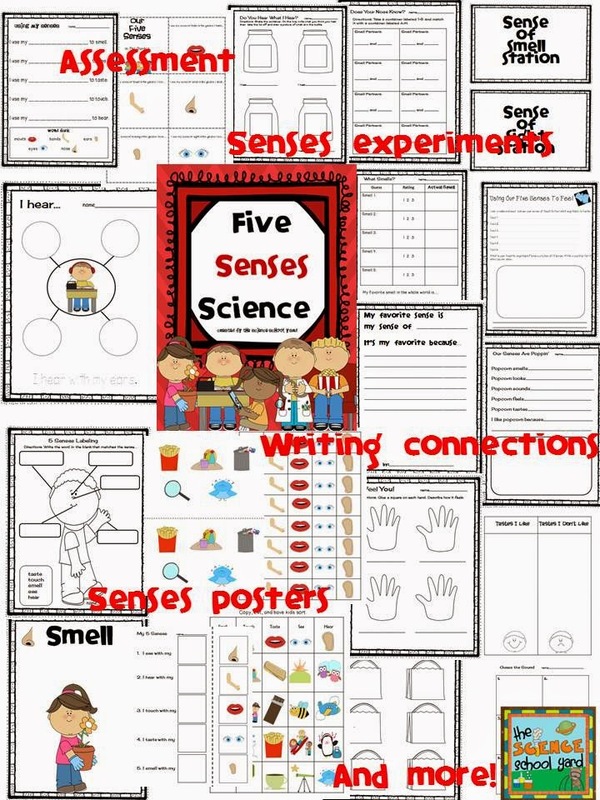 I am set with my trusty activities for my Kinders. 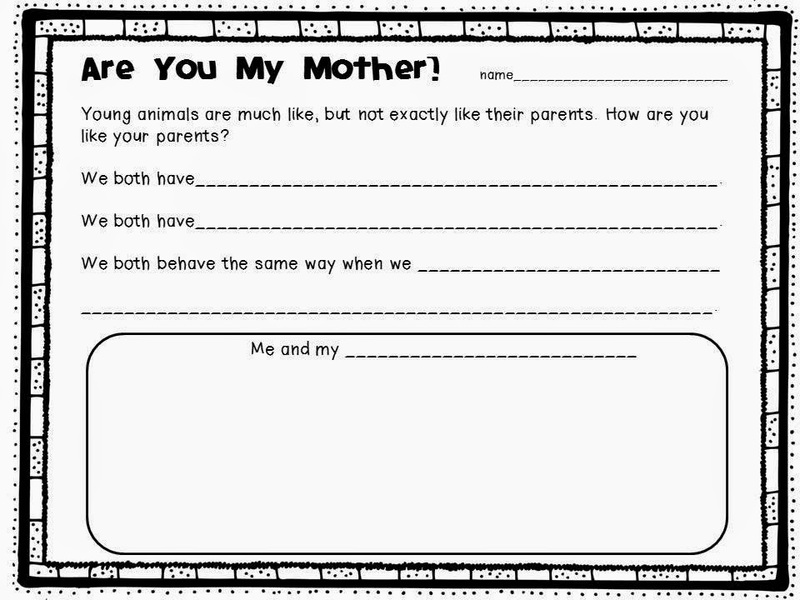 We will also make a great graphic organizer to send with the kinders to their rooms! Now, onto first grade...I am going to be taking the next step...what is a scientist. 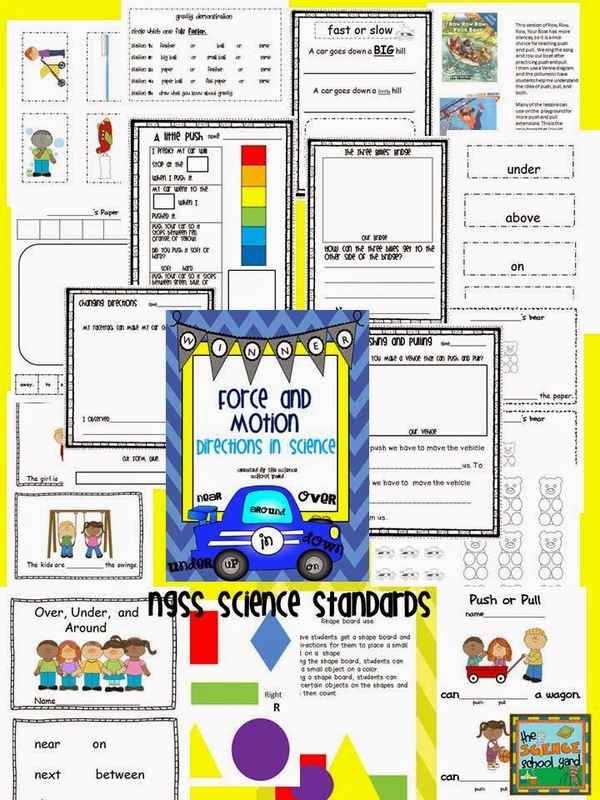 I have been working hard to create a new unit that works with our animal unit, but this unit fits more in line to the new NGSS science standards. We typically use the five vertebrates and do some fun arts and crafts, but we need to really step it up. I will be publishing my Animal Adaptations unit soon, I am going to test it out myself first. Here is a freebie. I am going to be using this sheet with the fun book, Are You My Mother? For my third graders, we start our year with measurement. I still have to make my mock rocks, people, but it doesn't stop us from measuring in the garden. Yes, the garden. First, however...we will be learning to measure in the room. That seems to be something our kiddos forget. I am using some great sheets from the Science Penguin. As for our 4th and 5th graders, I am working on team building and working together to persevere over a hard experiment. This is what we are doing...thanks to the Smart Chick I am using Can You Save Fred? It's a freebie. Yea! We will finish up with Weather and Climate. I think I now have the new NGSS science standards covered. I am working on finishing my variable unit to add to my FOSS lessons. My goal is next week so that I can use it. It is good to goal set. I learned that from some great TPT authors. Wish me luck on my start of the new school year. The pressure is on to improve our test scores...so October's focus will be on our 4th graders studying for the WKCE tests.